Throughout January and February, the Danihers Facility Management team has been very busy managing a solar panel installation at Caroline Chisholm Catholic College which will see the school save 176 tonnes of greenhouse gas emissions each year. The project will include the installation of a 100 Kilowatt system of 400 photovoltaic panels and is expected to generate more than 147,000 Kilowatts of solar power per year. This will enable the College to save 16% of their annual energy bill with an expected pay back after only 4.2 years. Overall the saving equates to the energy used by 16 homes in one year or 3.5 million black balloons.  Danihers has partnered with Trio Plumbing, NuEnergy and Macphersons Height Safety to replace the 3100m² roof, build new height safety equipment and install the 100 Kilowatt solar power system. 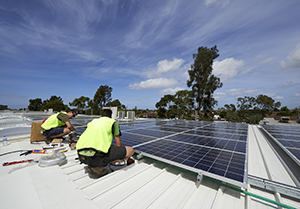 Caroline Chisholm Catholic College Principal, Marco DiCesare said investing in solar energy was the right thing to do for the school and the environment. “Moving to clean energy sources, such as solar is the way of the future and I am proud that Caroline Chisholm Catholic College is leading by example,” he said. “The new solar installation will not only decrease our energy bills, but it will help us put more money back into our curriculum and other activities that directly benefit our students,” he said.  Along with project partners and the College, Danihers has engaged The Time-lapse Company to capture images of the installation on camera. More than 21,000 images will show the amazing transformation over the two month period. In addition to being able to watch the progress of the construction via an online viewer of the time-lapse images, Danihers will construct a viewing platform for students to see the panels and learn about how they operate. Danihers Managing Director, Anthony Daniher said the team was thrilled to work on such an exciting project delivering significant energy savings to Caroline Chisholm Catholic College. “The solar installation will provide an educational tool that the school can use to teach students about construction, energy conservation and alternative energy sources for many years to come,” he said. Through an online energy monitor Marco and the team will see where their energy is being used and students will be able to study energy trends. Remote switches can also be added to the installation to enable the College to switch off individual lights and air conditioning when they are left on after hours, saving substantial energy expenses each year. Caroline Chisholm Catholic College is a comprehensive co-education school set across two campuses in Braybrook in Melbourne’s western suburbs. The project is due for completion in March 2015. 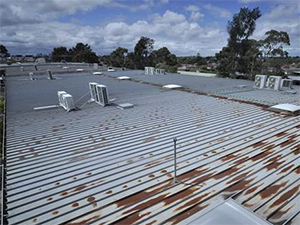 Before: The aging roof at Caroline Chisholm Catholic College. 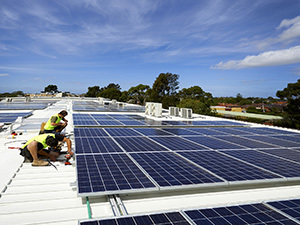 After: The new roof at Caroline Chisholm Catholic College featuring 400 solar panels.